Exciting news! 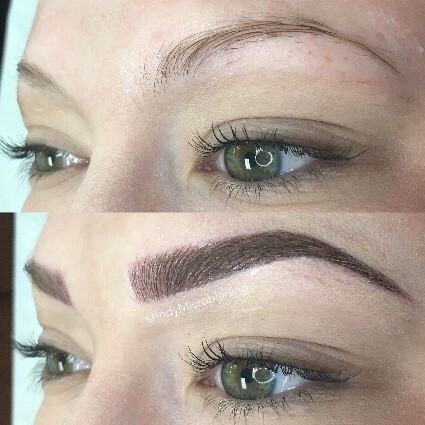 Lucia Hair and Beauty will be offering Eyebrow Microblading and Semi-Permanent Makeup in the New Year! Microblading is perfect for achieving a fuller eye brow look, whether it is to define your natural eye brow shape or to add more depth. Available soon at Lucia Hair and Beauty for £249. Includes consultation and two microblading sessions. We will offer a range of Semi-Permanent Makeup including eyeliner and lip-liner. Prices are available upon request. 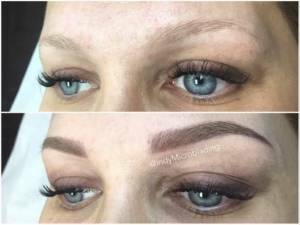 How long does the micro blading treatment last once completed? It can vary depending on the individual however the average is typically 12-18 months before a colour refresh is required. Colour can also be refreshed after 6 months if necessary. 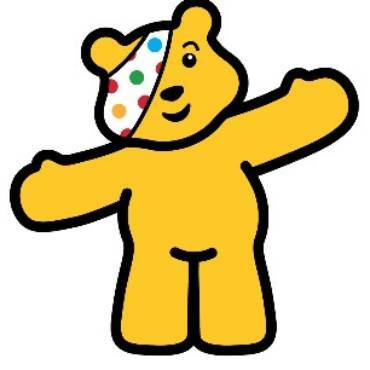 The treatment can take up to 2 hours, again depending on the individual. All treatments are bespoke and therefore we cannot rush perfection! 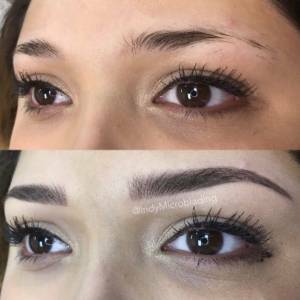 Micro blading is performed over two appointments, these are typically 4-6 weeks apart to allow for the healing process to take full effect in-between. The first procedure can take around 90 to 120 minutes, and the second can take 45-60 minutes. 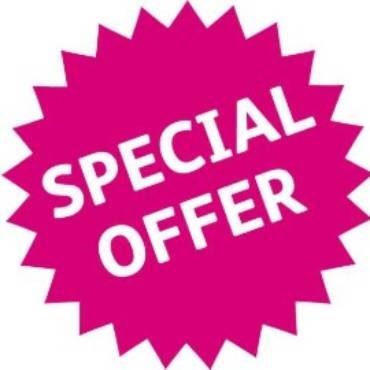 Yes, we will provide a patch test in salon that you will need to use at least 48 hours before the main treatment.